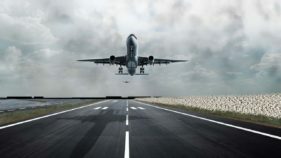 Stakeholders in the aviation industry have urged the Federal Government to initiate a new national carrier plan that is 100 per cent private sector-driven and funded. 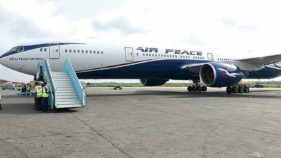 The stakeholders, under the aegis of the Aviation Safety Round Table Initiative (ASRTI) said having such project premised on government’s funding, like the Nigerian Airways of old, is a recipe for another failure. ASRTI, which is the think-tank group of the industry, aligns with the government’s initiative to revive the national carrier on the condition that it is independent of bureaucracy and unresolved issues of defunct Nigerian Airways. It will be recalled that the current administration last year revealled a masterplan for aviation, with priority given to airport concessioning and revival of national carrier among others. Earlier this week, the Federal Executive Council approved concessioning of Lagos and Abuja airports. Therefore, expectation is high that next on the agenda will be a new national carrier. President of ASRTI, Gbenga Olowo, said his group unanimously supported the establishment of national carrier devoid of government financial input but driven strictly by investors. 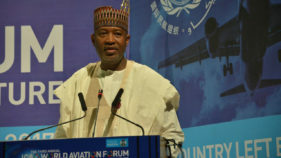 He said government should be concerned with providing the necessary enabling ground and aero-political support environment.According to him, “ASRTI’s support for this project is hinged on our recognition of the desirability of a national carrier(s) and the observed floundering of our flag carriers on the international routes. These shortcomings are traceable to weak government policies and poor negotiations skills in various agreements. 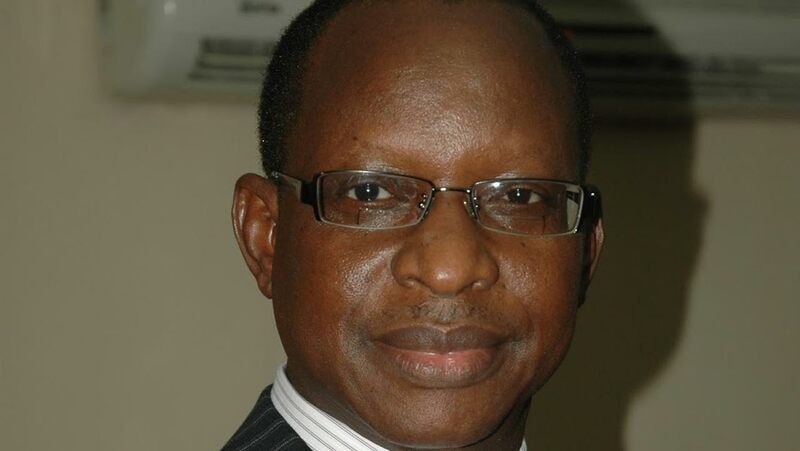 “Therefore, the proposed national carrier(s) should be granted full compliments of the appropriate status, independence to be the arrow head in the implementation of operational issues arising from Bilateral Air Service Agreements (BASAs) and Multilateral Air Service Agreements (MASAs) to which Nigeria is a signatory unhindered by any concessions or agreements however made. “All existing concessions and agreements from which benefits are being derived by any person or corporate bodies capable of impinging on the operations of the proposed national carrier(s) shall cease forthwith at the inception of the national carrier(s). “Any outstanding obligations arising from agreements made prior to the emergence of the national carrier(s) must be renegotiated between the national carrier and such flag carrier which will be supervised by the regulator NCAA,” he said. In a position paper issued, the group proposed the corporate objectives of the anticipated carrier(s) to include: consistent delivery of excellent and competitive customer services (inter, intra Africa and global). Also, the adoption of global best standard in the area of schedule integrity, global alliances among others. Reciprocate all air services agreement with Nigeria and reverse negative balance of trade through patriotically renegotiated commercial agreements spinoff of the BASAs. Member of the ASRTI, Olumide Ohunayo, added that it is important that very knowledgeable aviators with cognate experience are selected to midwife the birth of the new national carrier(s). “The governing board of directors of the national carrier should be composed of persons with proven track records of success in the aviation industry.“The berthing process should last for a period not less than three years from inception. “The national carrier(s) should start with a fleet of 10 to 15 aircraft and shall be mandated to utilise the proceeds of all allocated frequencies strictly for fleet expansion and capacity building. This shall be monitored for compliance by NCAA.